Established in 1996 by Oliver Clifton, X-Ray Vision, we have been offering on-line editing, compositing and motion graphics services, completing hundreds of programmes for some of Australia’s most respected organisations. We’ve gone on to produce hundreds of projects across a variety of formats; TV commercials, documentary, corporate and children’s television. 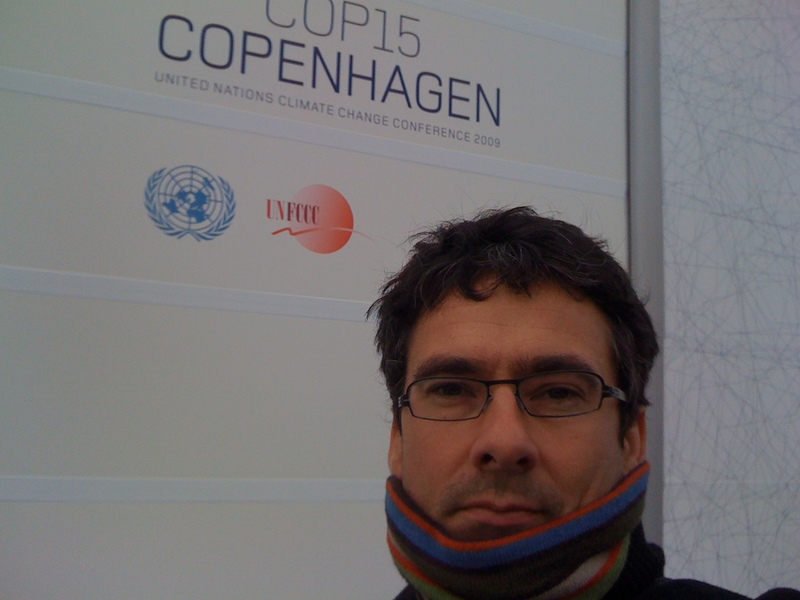 In 2009, after years of concern about climate change, Ollie took an opportunity to attend the now infamous UN Climate Summit in Copenhagen. This created a profound shift in priorities, both personally and professionally. Sustainability, the environment remains our on-going special interest. We are fortunate to have been involved in a number of projects in this area and look forward to it being our continued focus. After finishing at RMIT (Media Studies) Oliver completed Internships at AAV Digital Pictures and an attachment at the Australian Children’s Television Foundation (Liftoff), work at the State Film Centre (now ACMI) as well as a two year board position at Open Channel. • Digital video specialist and industry liaison at Colourfast Systems (iCorp). X-Ray Vision established at Rouse St Port Melbourne. Delivery of 45 min documentary, Challenge Change Faith, Catholic Australia and the Second Vatican Council. Screens on Foxtel and ABC TVs Compass where it is the years highest rating programme. 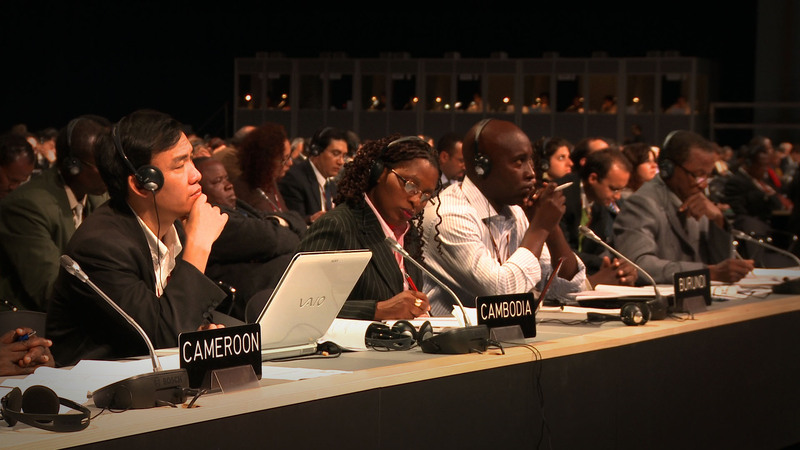 After some long held concerns about the impact of climate change and the difficulty is accessing accurate, unbiased information, Ollie attended the UN Climate Summit, COP15 – thanks to Channel 10, 7pm Project & JT! “This experience started a profound shift in my life and career priorities”, OC. Distillery Studio established at 26 Wellington St Collingwood offering a flexible 7.5m x 10m studio and adjoining filming location for Filming, green-screen and photography. We are visual story-tellers, creative, unabashed, professional and full of integrity. We can work with your comms team, or let us take care of things from start to finish. Our flexible loft space is perfect for stills photography, video interviews and much more. Quick response team to cover your timely message or a full-on production with all the extras. Editing to motion-graphics, we'll get your project ready for any media delivery service.